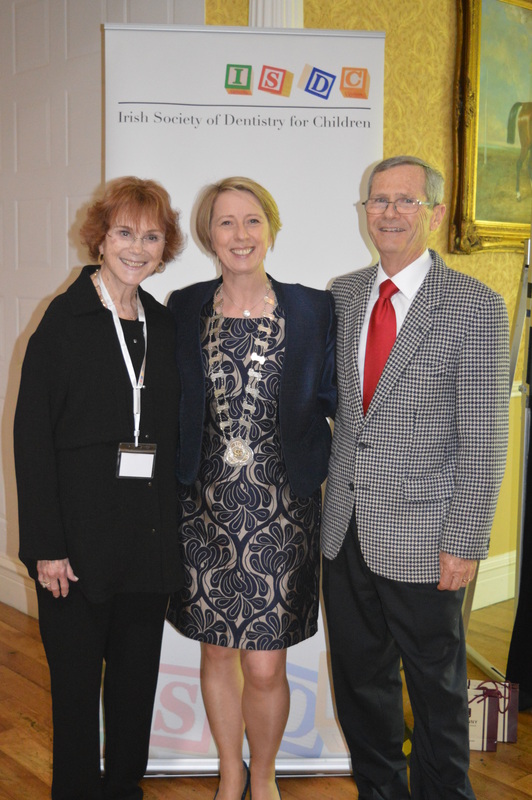 Our Annual Scientific Meeting ‘Staying Alive: The Pulp in Trauma and Caries’ took place on Thursday May 12th 2016 in Finnstown Castle Hotel. The meeting was a huge success with over 130 delegates. Renowned international speakers Dr Dennis J McTigue, DDS, MS, Professor of Paediatric Dentistry Ohio State University, Dr James Coll, Clinical Professor at the University of Maryland Dental School and Dr N. Sue Seale, Regent’s Professor, Department of Paediatric Dentistry, Baylor College of Dentistry, Texas kept delegates enthralled and entertained with their informative presentations on the management of the pulp following trauma, protection of the pulp following caries in primary teeth and avoiding pulpal exposure in deep carious lesions in primary teeth respectively. The O’Mullane Competition presentations covered an array of topics including pit & fissure sealants, ‘Lift the lip’ screenings, caries distribution, rights compliance dentistry and third molars. All presentations were well delivered and informative. The competition was close but a winner was decided upon. Congratulations to Dr P James who was the 2016 O’Mullane winner. Her presentation was entitled ‘A Sad Tale – Frequency Distribution of Dental Caries in 11-13 Year Olds’. Congratulations to all of those who prepared a poster presentation. 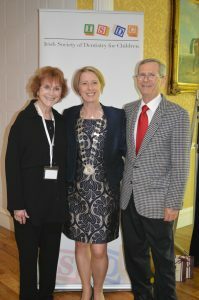 The ISDC would like to give a special thanks to Professor O’Mullane for his continued and generous support of the ISDC. 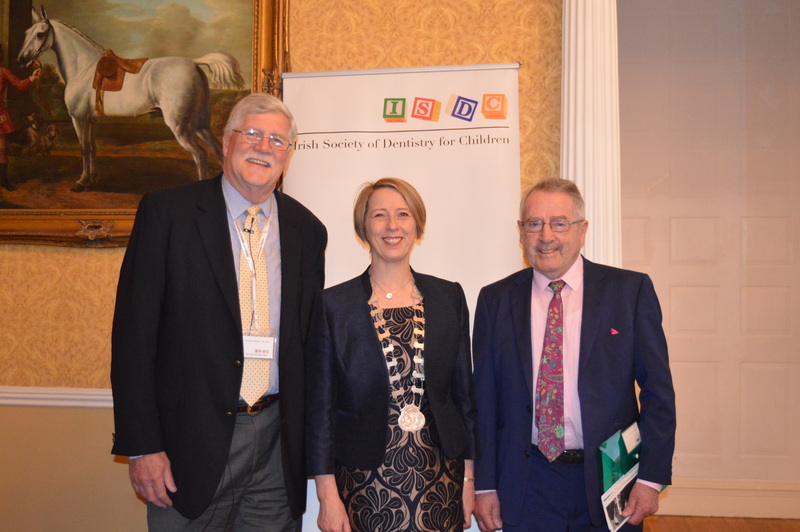 The ISDC would also like to thank our speakers, competition entrants, poster presenters, sponsors and delegates. We hope to see you all in 2017. Our ‘Hands-on Stainless Steel Crown course was held on June 30th 2016 in Dublin. It was taught by Drs Rona Leith and Evelyn Crowley. There were over 30 participants. The course was co-sponsored by the ISDC and 3M. Given the success of this course additional courses will be planned during the coming year.